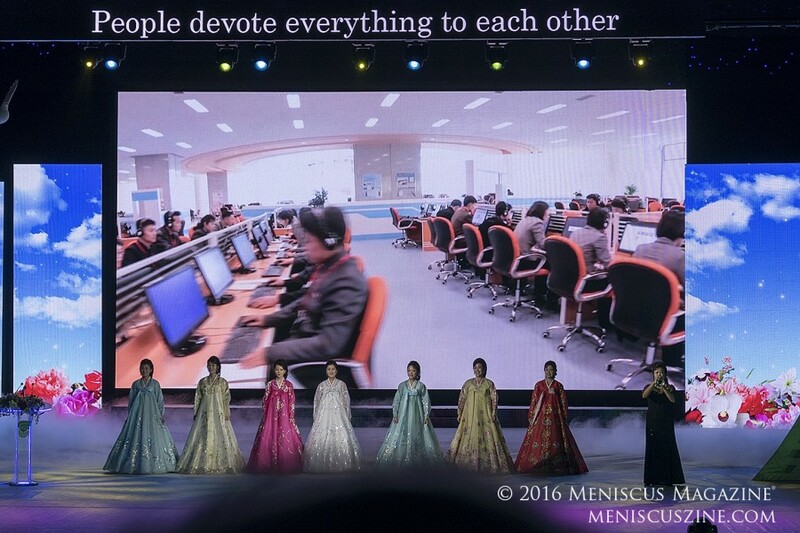 A traffic jam. 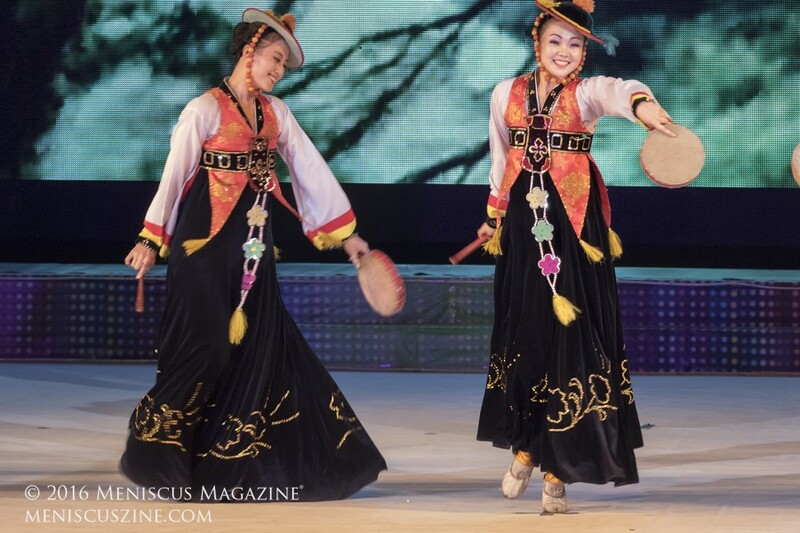 Honking horns. 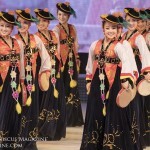 Taxis galore dropping off patrons. 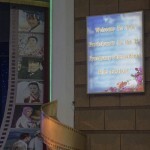 Anxious locals waiting to get into the cinema to see a foreign film. 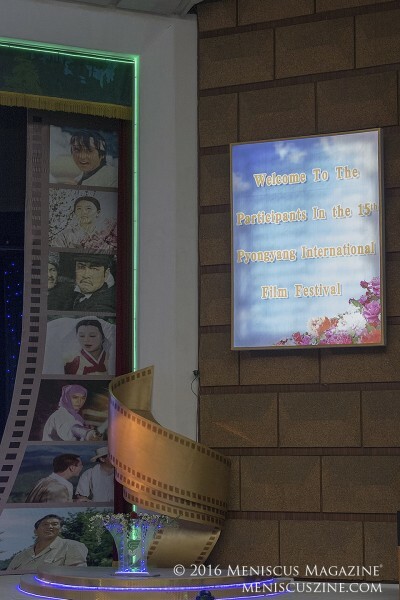 More anxious locals clamoring at the back of a packed 2,000-seat auditorium to get into the screening of said film – more specifically, a Bollywood movie (“Gabbar Is Back”) starring Akshay Kumar. 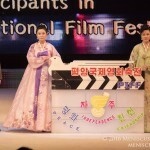 Such commotion would already be unusual at a typical movie screening or even most film festivals around the world, save, perhaps, the crème de la crème. 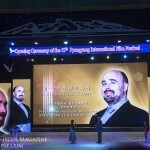 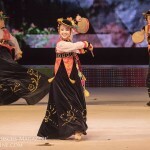 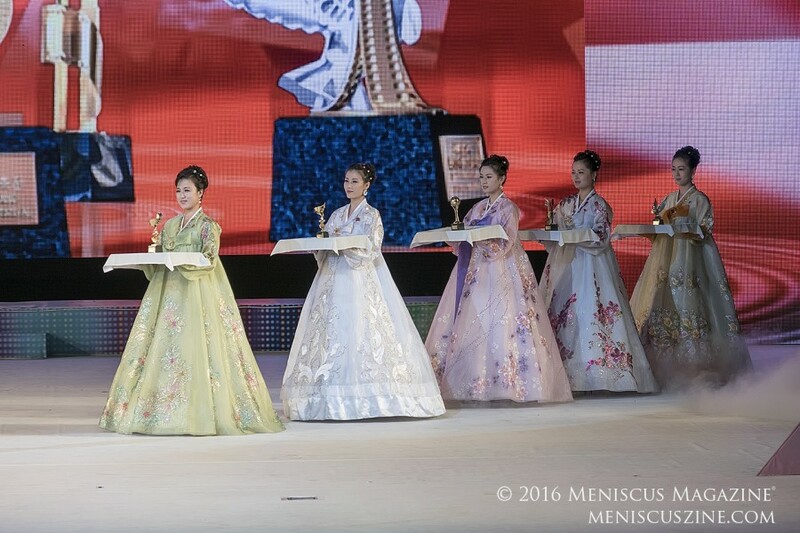 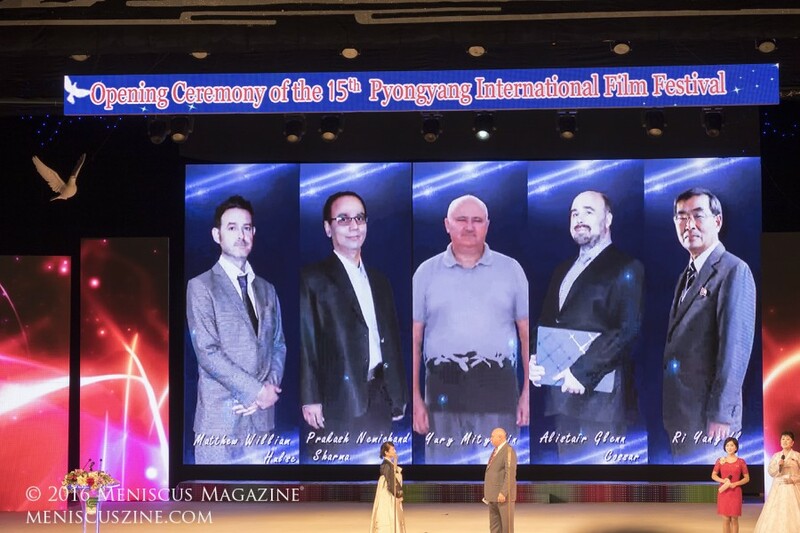 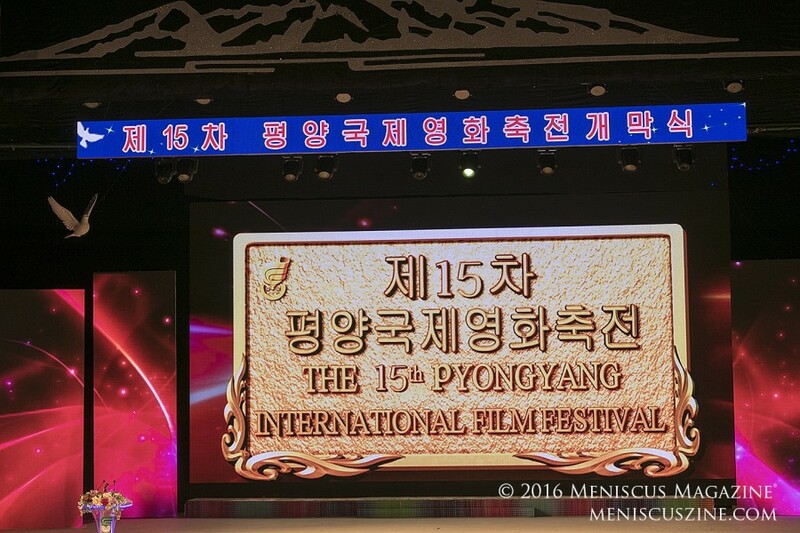 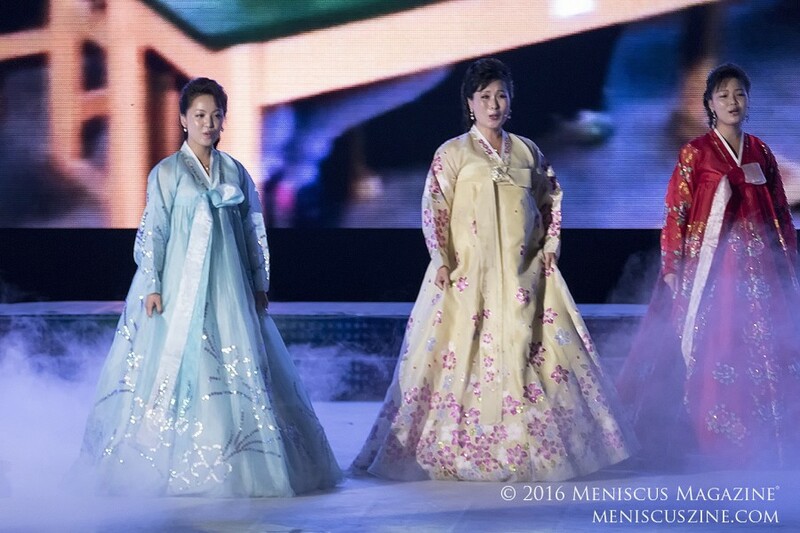 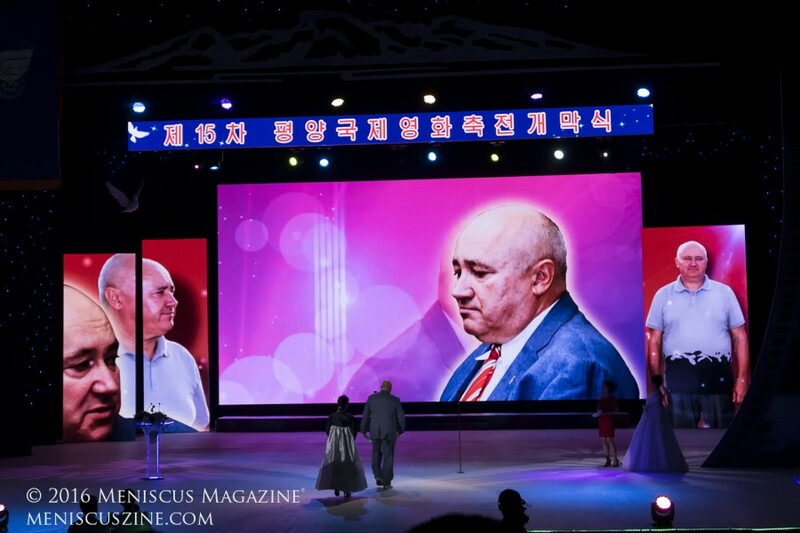 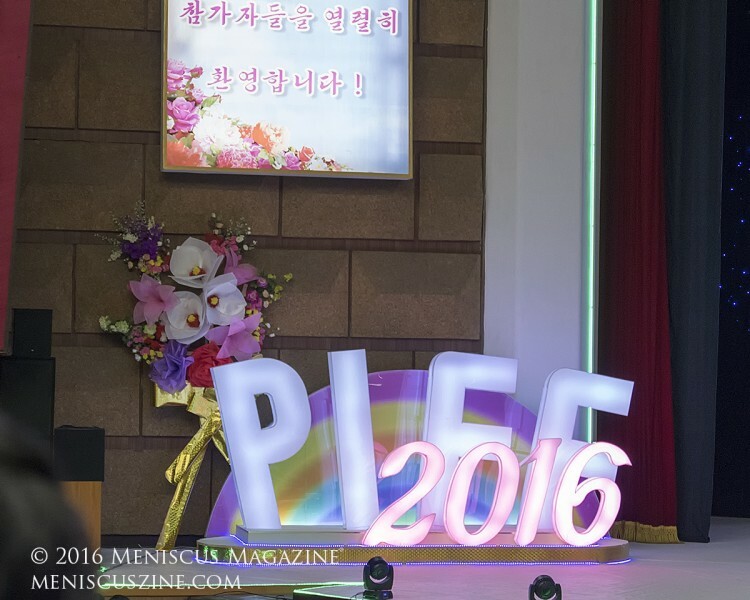 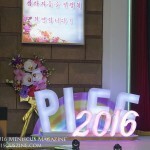 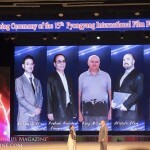 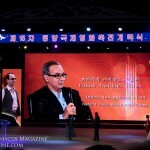 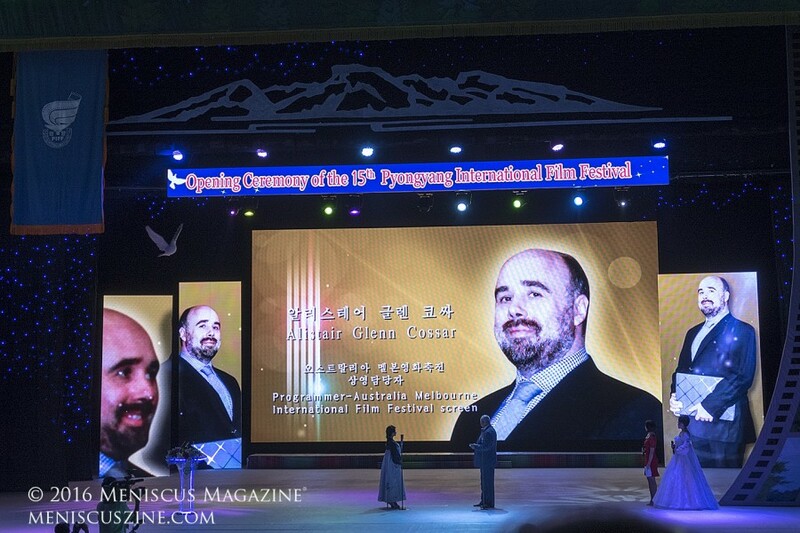 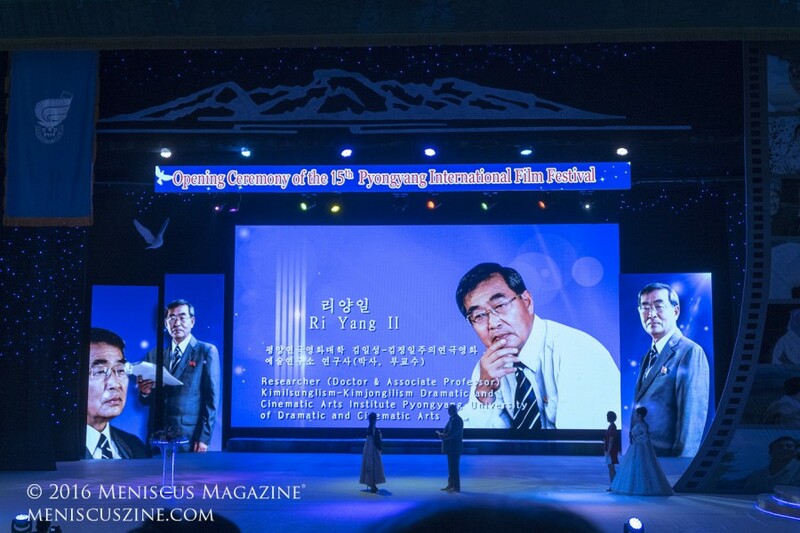 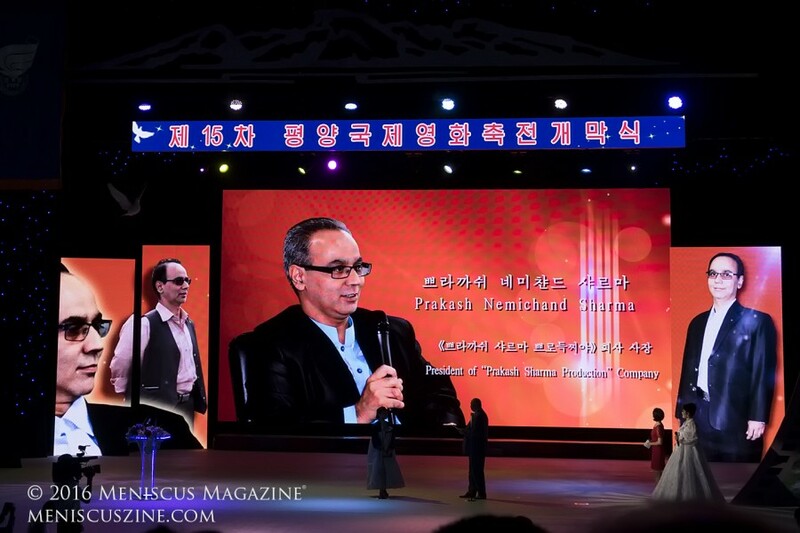 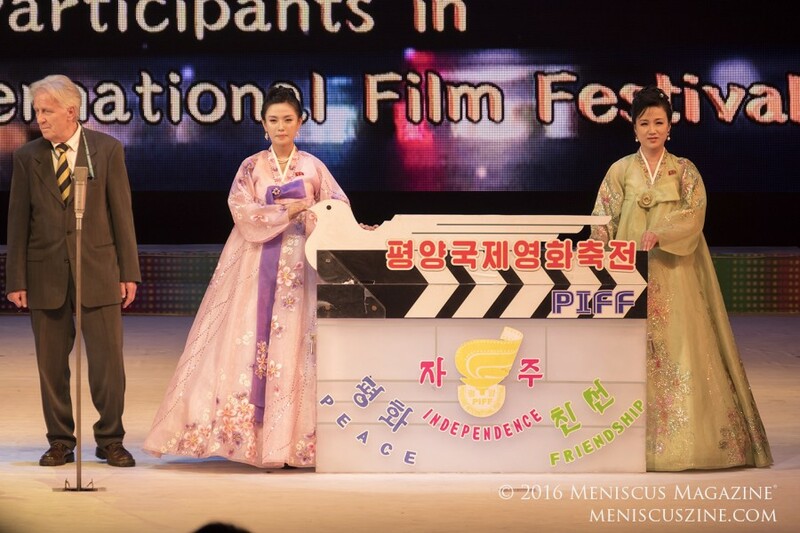 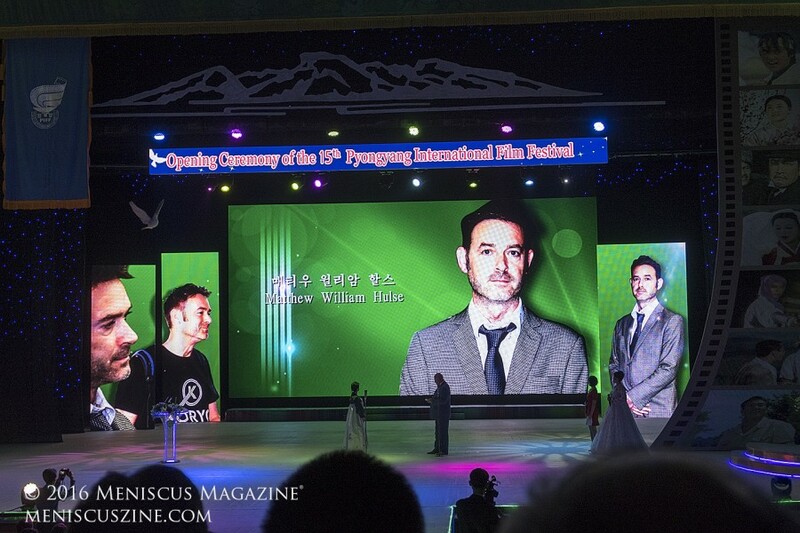 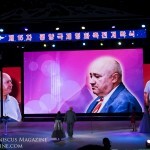 For these scenes to occur at the 15th edition of the Pyongyang International Film Festival (PIFF) is another matter. 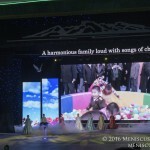 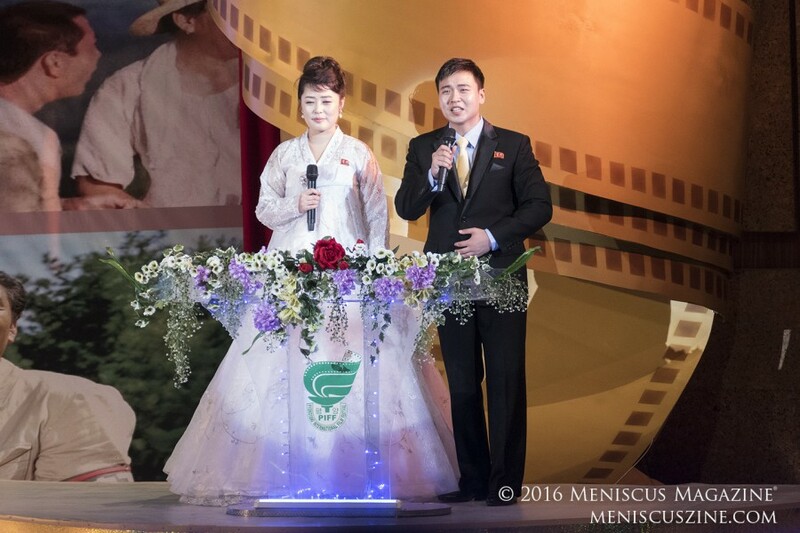 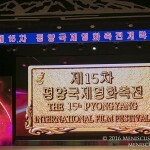 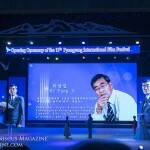 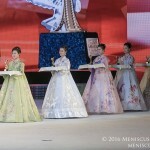 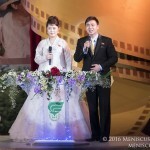 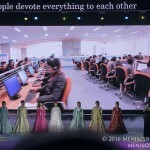 Founded in 1987 and originally called the Pyongyang Film Festival of Non-Aligned and Developing Countries, the event now takes place every even year at theatres across the North Korean capital. 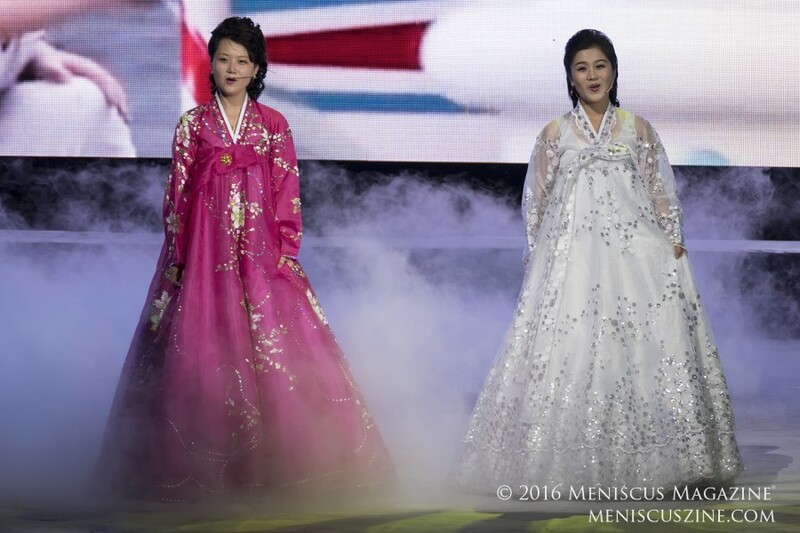 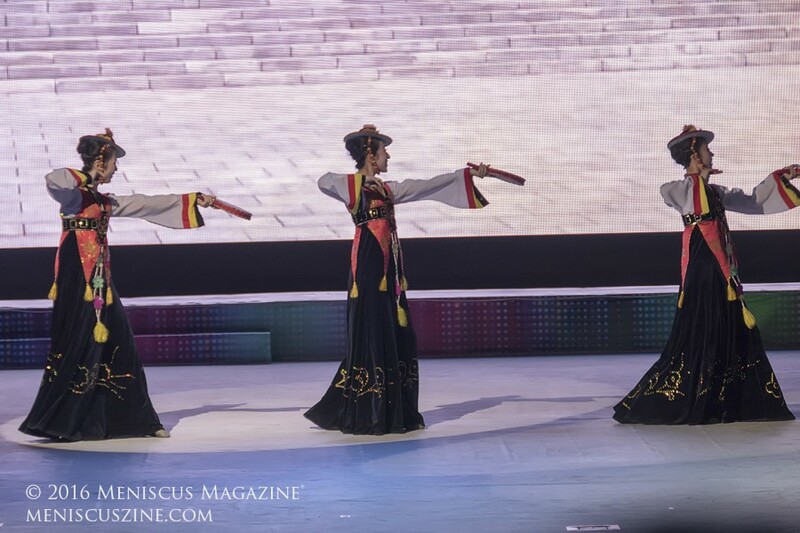 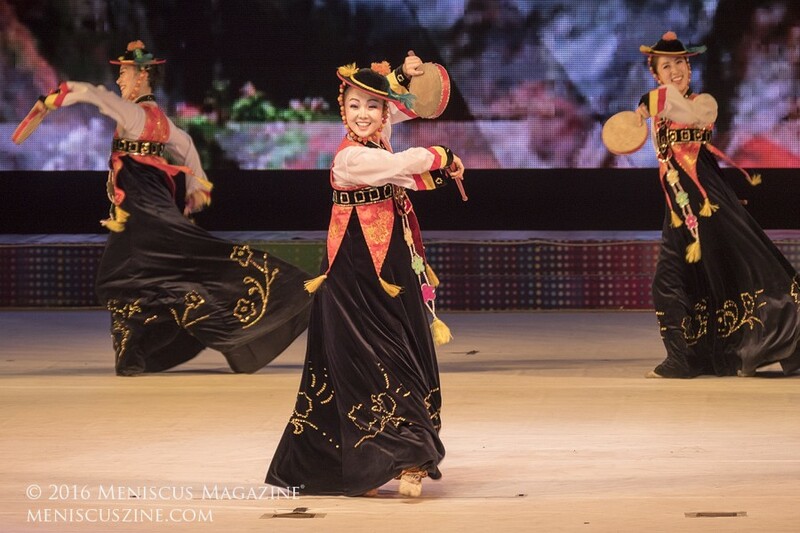 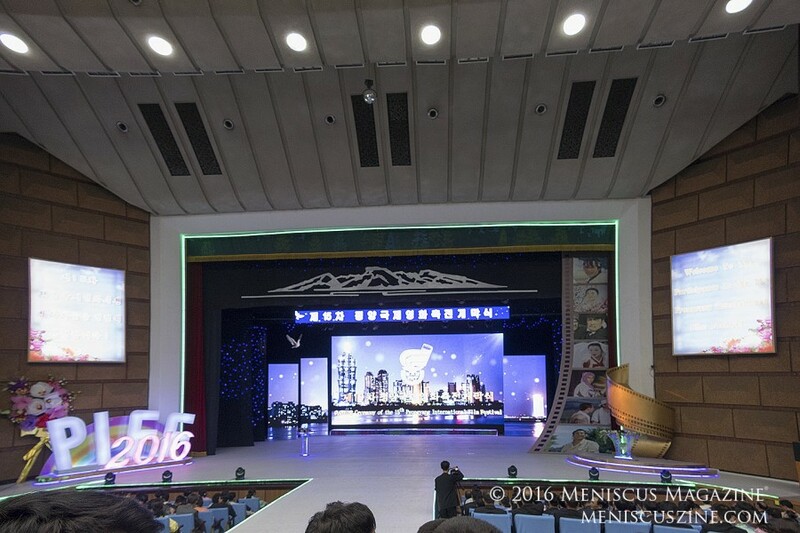 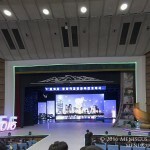 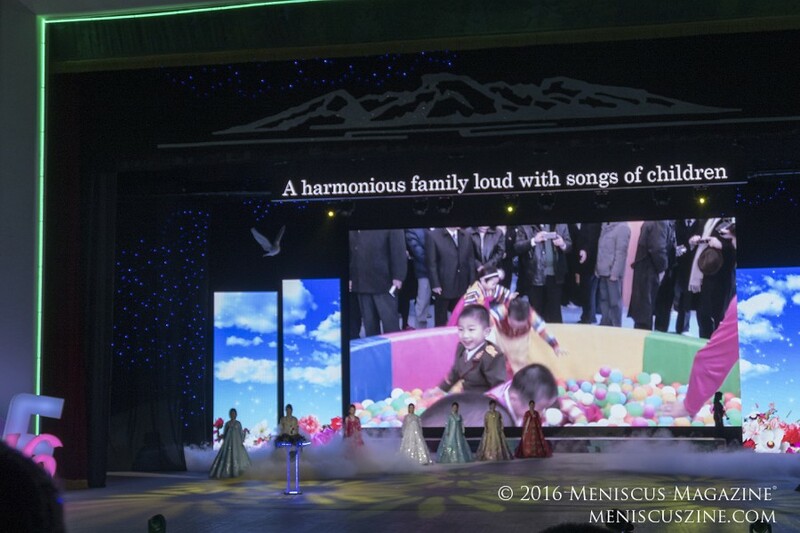 The three-hour Opening Ceremony on Sep. 16 took place at Pyongyang’s Central Youth Hall, its swift proceedings overseen by three emcees, a female speaking in Korean, and a male and female taking turns translating her words into English. Trailers promoting the festival and its films, as well as the introduction of the five-man jury (one member each from Russia, Great Britain, India, New Zealand and North Korea, featuring photos of each subject apparently taken from every angle possible upon arrival), screened between speeches, the traditional PIFF flag raising and clap of a giant clapperboard, and traditional song and dance numbers.